I can't read the full letter saying "codes". Please someone tell me what it says! Where is The Walkthrough Link or file ? 0 Luca_King I can't read the full letter saying "codes". Please someone tell me what it says! Does this need a certain texture pack orrr...? 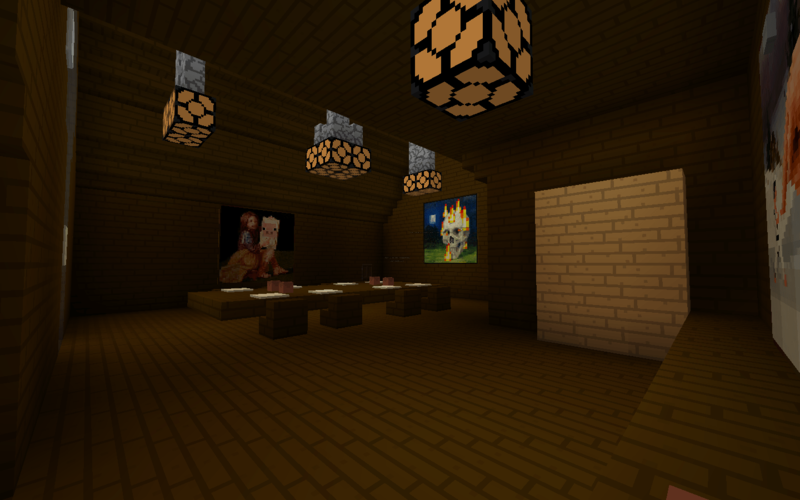 0 CopyKat_ Does this need a certain texture pack orrr...? -1 Tikolia Where is The Walkthrough Link or file ? 0 ThaDaddie&ThaTweetie We enjoyed playing this map and even had some fun roleplaying going on with it. Thanks to CrazyCowMM for another good map.